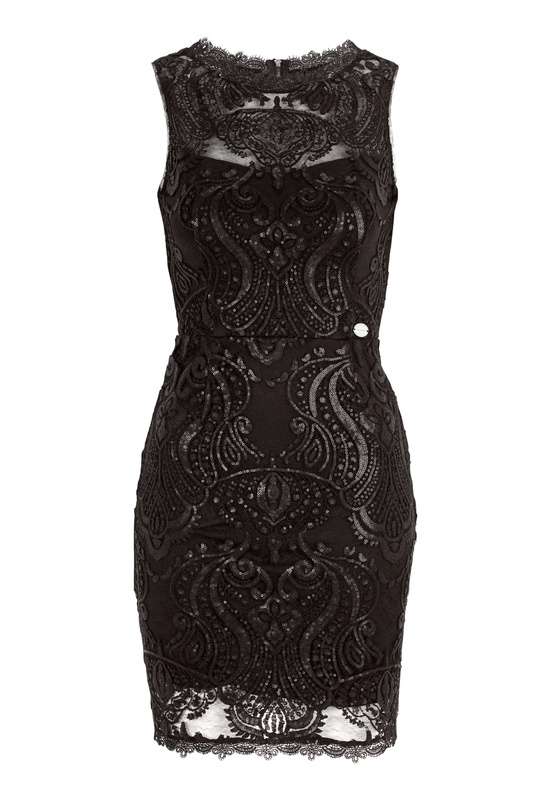 Fantastically beautiful dress with a pretty sequinned pattern from CHIARA FORTHI. This dress will make you the belle of the ball! Front length of the dress in size S: 90 cm.